Game Developers Conference – seven new things you’ll love in 2017! As we’re getting ready to put on Game Developers Conference once more (it’s Feb. 27th to March 3rd in San Francisco! ), thought it might be a good opportunity, as a co-organizer, to point out some of the new things we’re doing this year – many of which i’m QUITE EXCITED about. 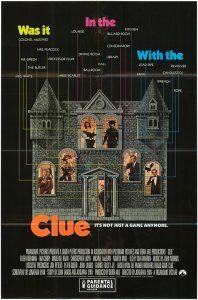 – The inaugural GDC Movie Nights allow you to “discover hidden secrets & amazing truths” via evening movie screenings in GDC conference rooms. There’s free popcorn and a (not free, but you can buy beer!) cash bar, yay. 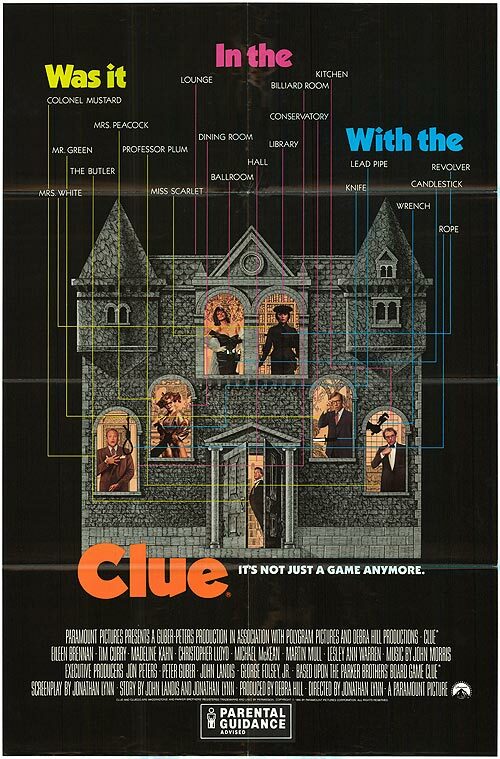 The ‘Mysterious Game Mysteries’ theme includes screenings of the delightfully bonkers Clue!, starring Tim Curry, Michael McKean, Christopher Lloyd & myriad others, and the sinister, San Francisco-set The Game, the ARG-like ride directed by David Fincher & starring Michael Douglas. All GDC passholders are welcome. – For the first time, we’ll be giving away an alt.ctrl.GDC Award, picked from one of the honorees at the on-site showcase of alternative control schemes and interactions in games. The physical award – which is custom built by Robin Baumgarten of Line Wobbler fame, incidentally – will be given out during the Independent Games Festival Awards on the Wednesday evening! In the meantime, please read the ‘ALT.CTRL.GDC showcase’ interviews with this year’s games, & play them in Moscone North’s Expo from the Wed-Fri of the show. 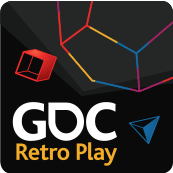 – We’ve regularly had the National Videogame Museum owners displaying retro artifacts at GDC, but for GDC 2017, we’ve ramped up with the launch of GDC Retro Play, which will feature tables of playable games from a range of non-profits and organizations in the game history space. For this first year, we’ve got retro playable goodness from The Museum of Art and Digital Entertainment, the JCU Museum of Video and Computer Games, The Video Game History Foundation, the Digital Game Museum, and the MAGFest Retro Showcase – and a separate booth for the National Video Game Museum folks too! 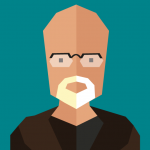 It’s all in Moscone North from Wed-Fri.
– There’s all kinds of new lecture content at GDC 2017, of course – but a few new specific ‘Days’ and ‘Summits’ of note. Earlier in the week, we’ve added a Board Game Design Day, which includes some great talks about standout games like Pandemic Legacy, Secret Hitler, Puzzle Strike, & more. And there’s a new UX Summit that goes deep into game user experience with folks from EA, Epic, Frontier & beyond. Then later in the week, there’s our Classic Postmortems (from Civilization to Seaman, Oregon Trail to Deus Ex), and all manner of other standout talks. Go on, browse them all, do it! 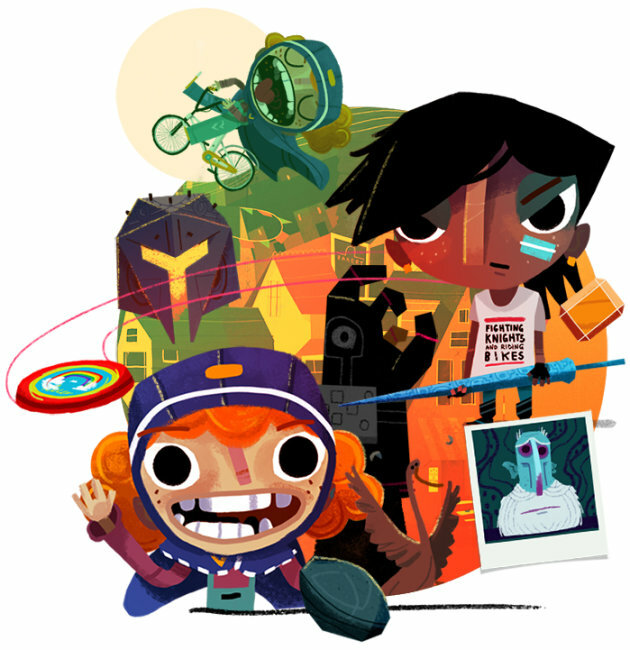 – As per usual, our partner-run ‘interactive spaces’ have the same hosts, but completely different games – with Day Of The Devs leading the charge, thanks to a spectacular line-up (Rime, Tacoma, Rick & Morty VR, Knight & Bikes, Yooka-Laylee, more). – Finally, on the virtual reality trip, we’ve just added a Best VR/AR Game category to our Game Developers Choice Awards (Wed night after the IGF Awards, open to all passholders! ), The finalists are pretty powerful – from Fantastic Contraption through Job Simulator to Pokemon Go, Rez Infinite & beyond. And of course we’re running VRDC again within GDC 2017, with dev sessions covering WestworldVR, Star Wars Battlefront VR, ILM’s VR efforts, and much more. Actually, VRDC is sold out already, boo, but we have a bunch of interesting VR sessions in our Summits & Main Conference if you’re still interested in attending. So that’s, uh, quite a few new things. 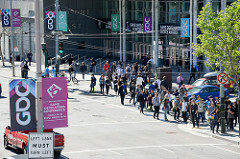 And we also have a gigantic range of practical, high-takeaway GDC lecture sessions, a jam-packed Expo Floor from Wednesday to Friday, and of course, a lot of great events, parties, roundtables and get-togethers going on in San Francisco in and around the show. And we really hope you can make it – hurray!